These Easy Black Bean Veggie Burgers are the perfect meatless recipe you can prep ahead and eat today! You’ve got to love an easy-to-make veggie burger recipe. The name says it all: easy and beans. If you have beans in your pantry; black, white, kidney, even chickpeas, you can make this recipe. All in a single bowl. Don’t believe me? Check out how they’re made in this video. As you saw in the video, it’s the pantry staples, beans, plus some added fresh ingredients for flavor and crunch. The recipe does call for some breadcrumbs (although, I’ve often left them out) or oats. Keeping black beans on hand, in our pantries, can be a lifesaver when you want an easy meal that’s not only affordable but also delicious and meatless. They come in handy for my 7 Layer Mexican Dip Snack Cups, Lunchbox Burrito Bowls, or the never-ending taco night theme we have going on in my household. 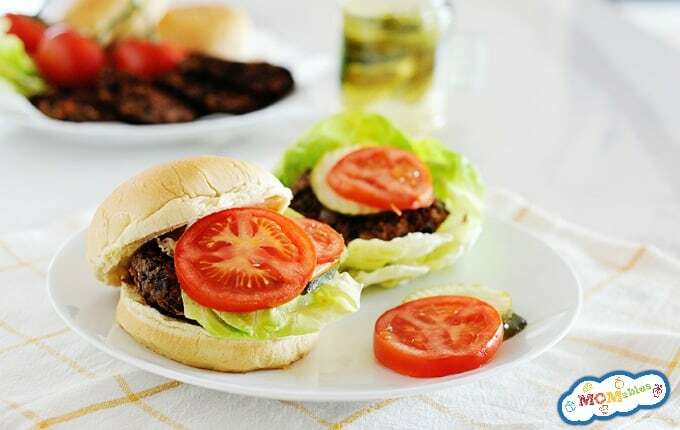 This can also become an eggless veggie burger recipe with the use of a flax-egg, which is found in the directions below, making these burgers vegetarian and allergy-friendly! Vegetarian or not, these burgers and most of the recipes found in our Vegetarian Meal Plan will have even the most dedicated carnivores asking for seconds! And, if there’s one thing we can all agree on, is that we need more veggies in our lives. Not only are these delish, but they also require no outdoor grill! I like to cook these on the stove top, so the burger gets that nice, crispy outer texture with a hearty center you can sink your teeth into. The recipe yields six patties, so if you have any leftover, emphasis on the if, you can freeze the extra veggie burgers and reheat later for an easy dinner or lunch! I freeze these before cooking on a parchment paper-lined baking sheet and then transfer them to a zip bag. Or you can freeze the veggie burgers fully cooked, once they’ve cooled down, and heat them up in the microwave for a heat-and-eat meal solution. My family loves them served classic burger style, buns, lettuce, tomato, and cheese. I love dressing these burgers with Pepper Jack cheese, avocado, and salsa! How do you like to eat your burgers? In a large mixing bowl, gently mash the black beans. Add garlic powder, chili powder, cumin, paprika, salt, and cilantro, mix to combine. To the black beans, add peppers, bread crumbs, onion, carrot, and egg. Mix to combine. With your hands, form six patties. In a large greased pan, pan-fry the patties over medium heat. Flip after 5 minutes, and grill or cook for an additional 5 minutes on the other side. Serve on a bun with your favorite toppings such as lettuce, tomato, and pickles. Alternatively, serve over a bed of lettuce as a salad. Flax egg: 1 tablespoon ground flax + 3 tablespoons warm water. Mix and set aside for at least 5 minutes. 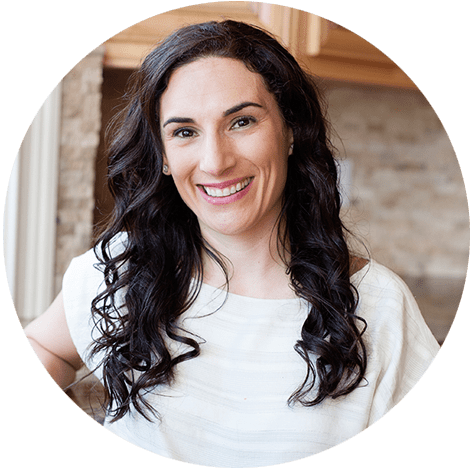 I love how you mention that keeping black beans on hand be a lifesaver when you want an easy meal that’s affordable, delicious, and meatless. My husband loves veggie burgers, and his birthday is coming up soon. I’m really not that talented when it comes to cooking, so it would probably be best if we went to a restaurant to get good burgers, rather than me attempting to make them! If using oats, does it need to be made into a flour first? Or leave the rolled oats as is? Hi Liz! I’d use quick oats (smaller flakes) or pulse regular oats a few times to break them down so they are not as noticeable texture wise. Enjoy! If cooking on a pan, how long do you recommend cooking on either side? about 5 minutes per side, until cooked through. What types of oats do you use? we have rolled oats at home, would those work? Rolled oats will work. Enjoy! Just made these (my first black bean experience) made the vegan gluten friendly version by subbing in the oats and the “flax egg”. They turned out awesome, definitely keeping this recipe handy. I’m so glad you enjoyed the recipe Kristine! Is there any issues with grilling and freezing afterwards? I love the burgers, btw. I grilled the first time too. I’m making some meals ahead for my wife because I’ll be out of town for 10 days…and she doesn’t cook, lol. You can definitely freeze for later Lori! We do this often. Enjoy! 5 stars, definitely going to cook this again! I read many of the comments but didn’t see any question or response about using egg whites instead of a whole egg. Has anyone tried substituting whites and if so how much did you use to compare to a whole egg? I have not tried using only egg whites. Sory! We tried these last night and loveeee them! I have the hardest time feeding my 14 month old and she loved these! Because I was a little paranoid about making sure I cooked them enough because of the egg in them–is there any substitute for the egg? Aside from the flax egg…. The egg works as a “binder” to hold it together, so that’s it. I’m glad you all liked them Christina! You can make ‘eggs’ from chia seeds as well, and I’ve also seen a combo of ground chia and garbanzo flour. You may want to do a web search! Those are all great suggestions. Thanks, Beth! 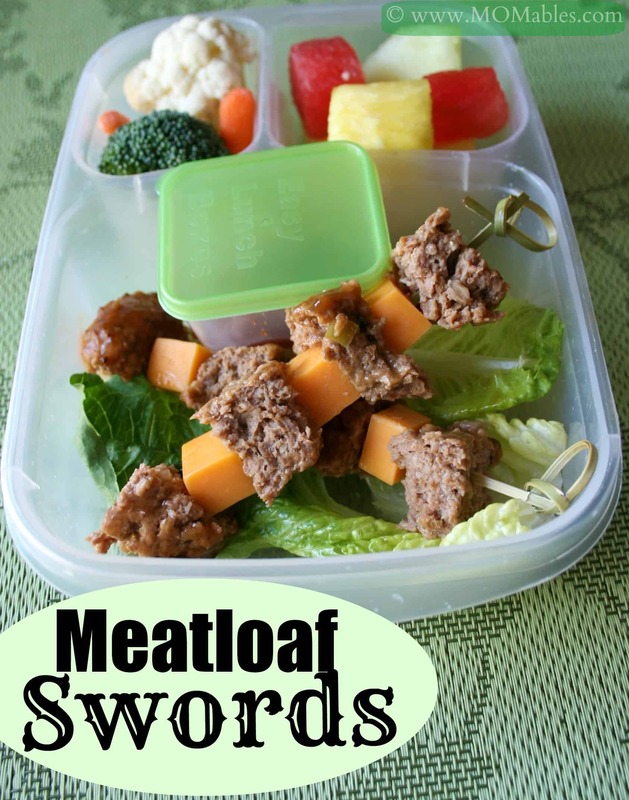 I just made these for lunch and my son and I loved them! Thanks so much for the recipe!! They were delicious! nevermind..didn’t see the word Flax. How is this recipe Vegan when it uses eggs? what is your vegan egg sub??? Please tell me what diced cilantro means. I have dried cilantro (coriander here in Australia). You don’t dice herbs so does it mean dry cilantro? Suzy, the recipe has been corrected. it should be chopped (fresh) cilantro. I just made the bean burgers. Put them in the oven to bake and they took ages. I am reluctant to put them in a pan with oil. If I do for my next batch how much oil donI need? just enough so they don’t stick to the pan – about 2 tablespoons worth? I usually make beet burgers and mung bean/olive burgers which bake at 350° 12 – 15 min per side. I’ve got a lot of leftover black beans and no rice tonight and would like to make your burgers in the oven. How long would you bake on each side and at what temp? Eric, I never make them in the oven. On the stove on a pan yes. However, they should probably have a similar cooking time as your other veggie burgers. enjoy! I made these tonight, they are very good. Some of mine fell apart but we are going to use them as a burrito or taco filling. These were awful. Fell right apart, crumbled. I’m super irritated that I spent 30 dollars on the ingredients and it was all a waste. did you make any substitutions? These come out great week after week for us and for many that have made them already. They come out perfect every time for me too. I have been making them every week for the past few months with no problems. Thank you for the recipe! Woah, try checking your recipe and how you cooked the burgers and be less of a whiner. This recipe was awesome for myself and many others that I’ve recommended it to! I made a batch of black beans, and made two batches of your burgers. As the filler, we used the oats. As the binder, we used the egg. Batch #1 was your seasonings, save for the cilantro, (as we have issues with that one here) so I subbed regular parsley. I fried them up in olive oil. The texture was great. We really liked them. Batch #2 I changed the seasonings around in a Greek direction to taste similar to Cincinnati chili. (Aka Skyline Chili, Gold Star Chili, Empress Chili) That also worked out well. Have you played with any other spice profiles on your bean burgers? I am thinking something with lime, and served with guacamole. I figure in a white bean, doing a stuffing seasoned burger with celery, carrot, mushroom and onion would be a good option as well. Overall, it’s cheap, and easy. I can see many different directions to take the recipe. It’s great as stated, but quite open to tweaking. After I perfect a few variations, I’ll haul out the Harbor Freight burger press, and my patty papers and whip up a big batch for the freezer. I’m thrilled you liked these! I often make them with creole seasoning, add a little feta and greek olives… as long as you have the burger base down, you can pretty much make anything as you would normally do with meat burgers. I’m new to doing veggie burgers… do you cook the oats first, or just put them in as is? dry. the recipe does not say cooked oats. I made them for the first time today, and they fell apart. I used chia egg instead of flax egg, could that be why? I am sorry to say that I’ve never made them with chia seeds. This might be the culprit. While I normally make them with a regular egg, I have tried it successfully with flax eggs. I made these using kidney beans instead, I left out the egg and opted for the oats. They were quite soft, so I found they cooked better in a non-stick pan. They turned out SO delicious! I made these following the recipe exactly and they came out crumbly. I’m sorry they crumbled for you! I wanna make these for lunch and im curious as to why the recipe calls for 2 cup black beans and 2 cans of 15oz each, wouldnt that be a lot more than 2 cups? the recipe calls for either 2 cups of cooked beans OR 2 15oz cans of black beans, rinsed. you’ll have a little extra black beans leftover if you get the canned. it doesn’t call for both. Thanks for such a wonderful idea. Do you think this would work with pinto beans? Sure! I love mixing up my beans! pinto, white beans…. this looks delicious.. good that I find you site. I tray to do my won, but did not came out good.. I will tray this one , but I don’t have a grill . I will bake it. you can also pan fry them instead of baking, they will be much better. don’t make them too thick Joana. I just made these burgers. I tweaked it just a tiny bit. I made my own black beans from scratch. On the stove top I sweated the carrots, onions, bell peppers and added a cup of roasted corn. I also used the flax egg recipe in opposed to the egg and used gluten free oats. Cooked them in my cast iron skillet with a little pam and voila!!! Topped them with a little chipotle mayo and my husband absolutely loves them. Good thing I doubled the recipe as I will put some up in the freezer for later. Absolutely terrific for about 280 calories a serving, 2.1 grams of fat and a little over 17 grams of protein. Incredible. Thanks for sharing! HI, love your page and loooove the idea of this burger. but my daughter is not a fan of black beans… can that be changed with something else ? Hi Jessika! yes, you can use garbanzo beans (chickpeas), white beans or lentils. If you wanted to freeze, would you do it before or after cooking! I freeze these before cooking. Thanks..I was feeling like black beans and made some…So I have a ton of leftovers..I’ll be making them tonight.. I made them to put in my tacos while the kids ate ground turkey..You are correct..Yummy indeed..
let me know how you like them Kelly! !